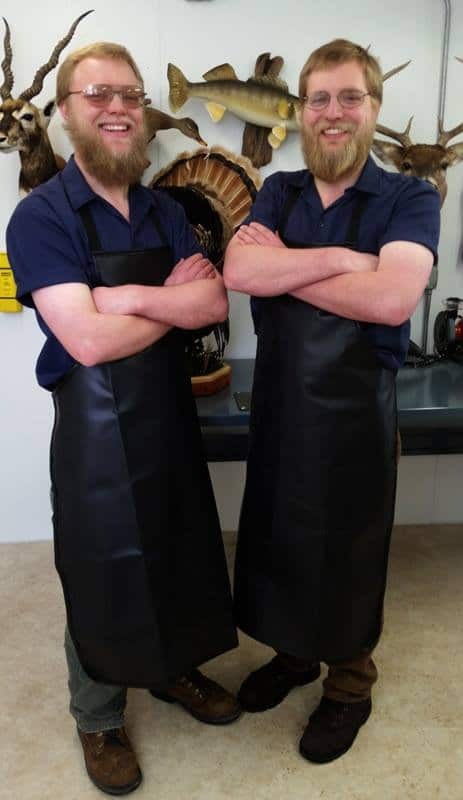 Stehling’s Taxidermy is owned and operated by Aaron & Austin Stehling. 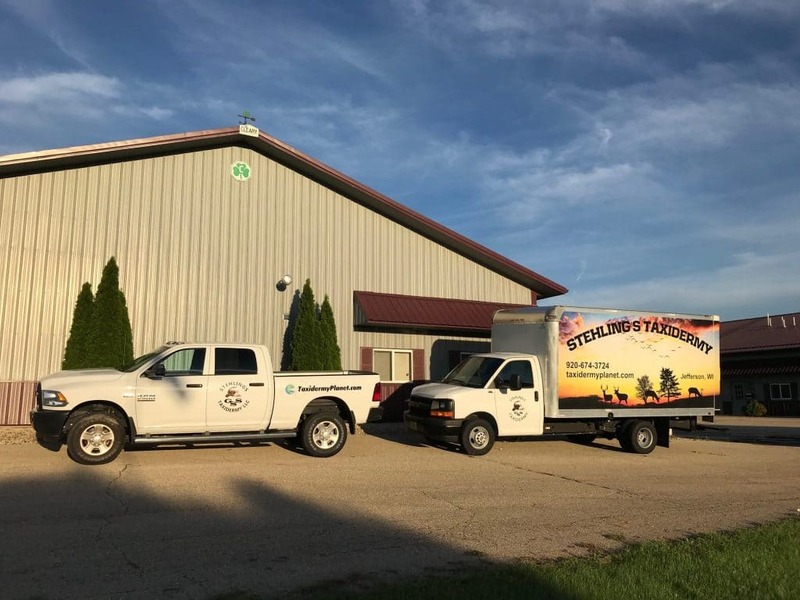 Since the founding of the company by Greg Stehling in 1978, Stehling’s Taxidermy’s focus has always been on the customer. 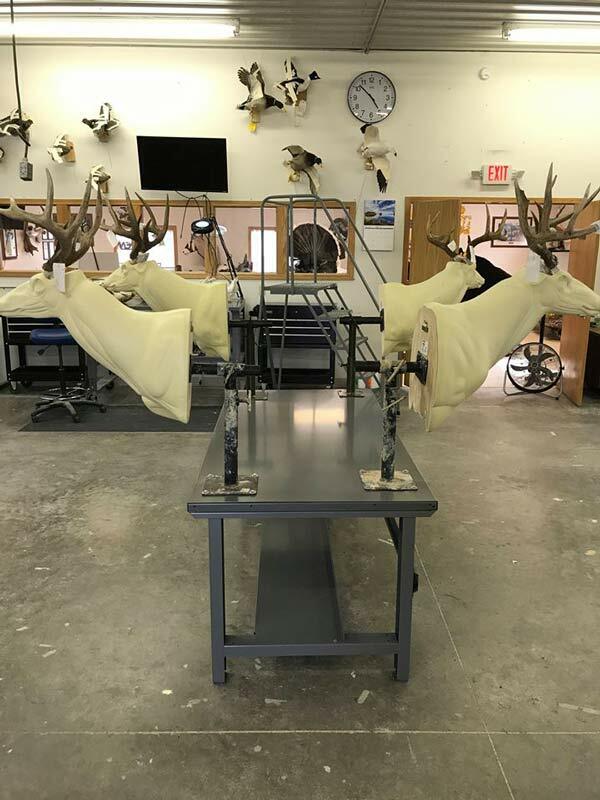 By working with our clients to customize the taxidermy experience for them, we have grown to be one of the largest taxidermy operations in the country. Our studio has produced tens of thousands of mounts for sportsmen, museums, retail displays and biological study . This wealth of experience means we can offer you more than the average shop. We look forward to working with you on your next mount ! Our 7200 sq ft taxidermy facility is one of the most modern and professionally equipped in the business. 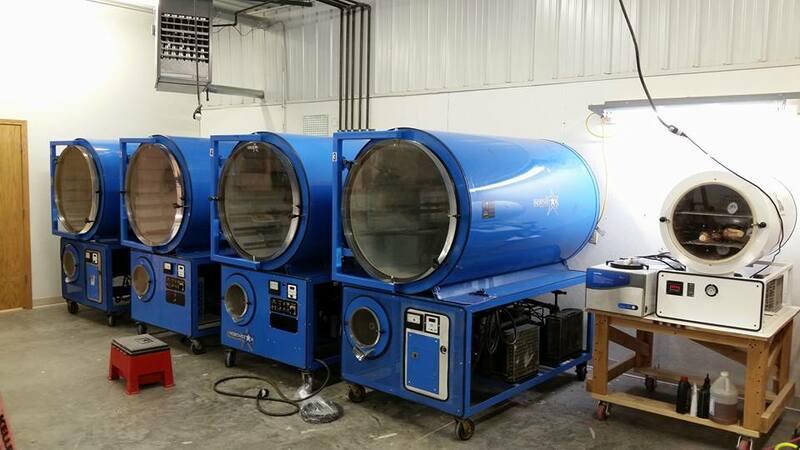 We have the tools and equipment most other shops do not have. 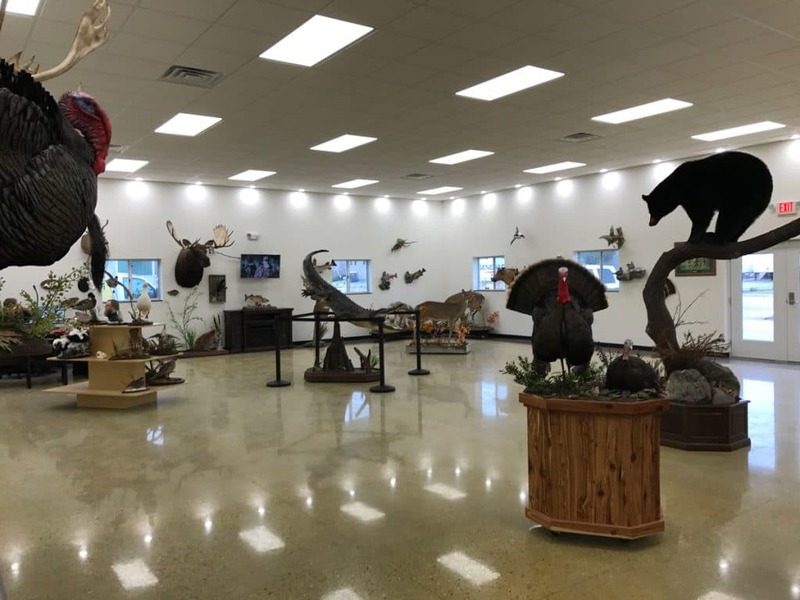 Stop by and see for yourself why Stehling’s Taxidermy is the best choice for serious sportsmen looking for the best taxidermy experience. Aaron Stehling is a second generation full time taxidermist. 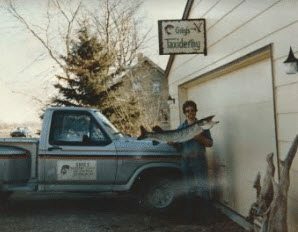 Growing up in the taxidermy industry, Aaron has always been involved in the business. Aaron is co owner of Stehling’s Taxidermy LLC and also in charge of media and video recording for the company. 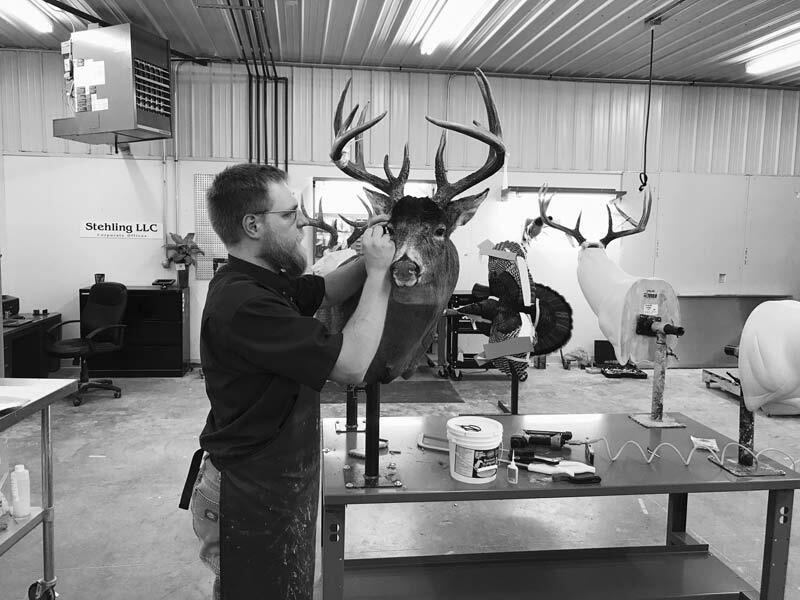 Aaron works full time on the shop floor of Stehling’s practicing the art of taxidermy. In his free time he enjoys fishing, trapping , and boating. He also enjoys in depth study of World events. 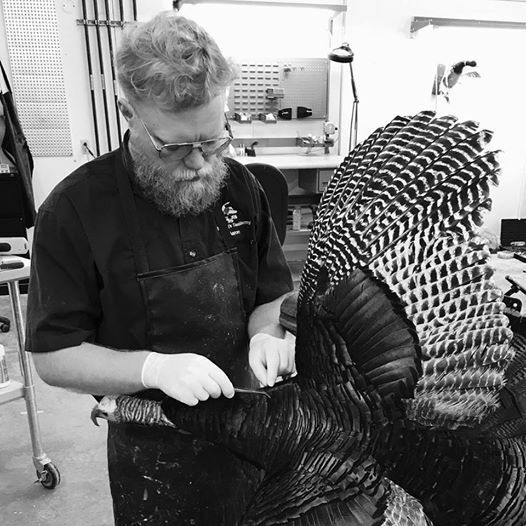 Austin Stehling is a second generation full-time taxidermist. Austin took an interest in the family business from an early age. His love of animals transferred into a career in taxidermy. As co owner of Stehling’s Taxidermy, Austin is responsible for major decision making and managing the day to day operations of the company. 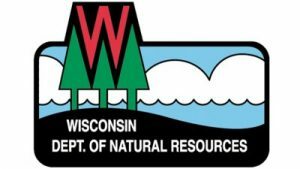 His specialties in taxidermy include waterfowl, upland game birds, mammals and big game. 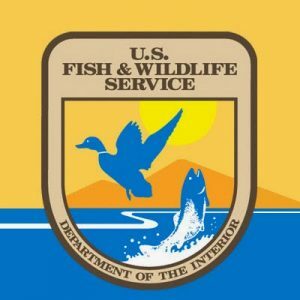 In his free time, he enjoys fishing, trapping and hunting. An organized shop is a productive shop.